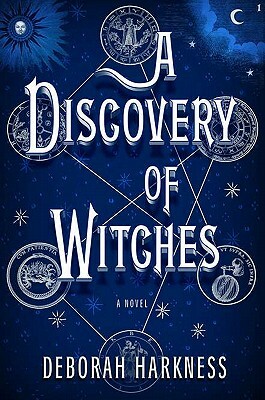 Deborah Harkness is a scholar and writer specializing in the history of science and medicine. She has received numerous awards, including Fulbright, Guggenheim, and National Humanities Center fellowships. Currently a professor of history at the University of Southern California, her most recent academic publication is The Jewel House: Elizabethan London and the Scientific Revolution. This is her first novel.